If you love to travel, sooner or later you going to need know how to sleep on a plane. Some people advocate sleeping pills, benadryl type antihistamines or alcohol. All of those can backfire in a number of ways. They might not wear off quickly enough, You might even try to hijack the plane in your drug induced stupor. KIDDING!! Anyway, this post is a review of some products and methods that we have personally tested and use on a regular basis. 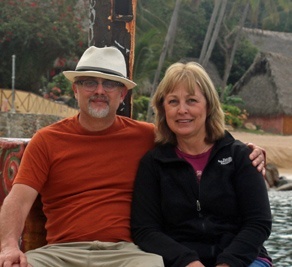 Even when we have have a short flight to Mexico, we sometimes take an early flight to make sure we have most of the day to enjoy. After an o'dark early start, we still often want to get a couple of hours sleep, so we can have energy for our first vacation day. toward getting some shut eye. 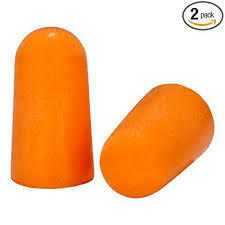 You may look a little silly, but the next important aid are eyeshades. 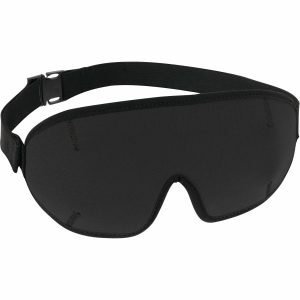 They are inexpensive and blocking out light also blocks out movement around you. Anyone who has tried to sleep on a plane has experienced the head bobbing and the stiff neck that results. And no meaningful sleep. Well there finally is a solution. 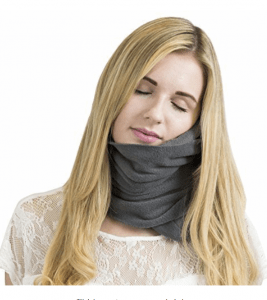 There are other products that copy it, but we bought the Neck Support Travel pillow by Trtl . This is truly a breakthrough for us would-be plane sleepers. You can use it on the left side or on the right side. They say even in front , but we haven't tried that. We have battle tested it on an eleven hour flight. We slept well and no stiff neck. Nothings perfect, right? You are, in fact, right. The only flaw in this product we found is that it tends to be quite warm. If it is a typical cool plane it is not a problem, but if the plane is on the warm side it can be a bit annoying. This product does cost 30 bucks, but we think it is well worth it. If you are taller than average,you may find yourself with your legs crammed against the seat in front of you. Your only remedy is to pay the ridiculous up-charge for economy plus or whatever your airline calls it. If you have short legs, you may have the opposite problem. Your feet may not reach the floor and the seat bottom may cut into the back of your legs. Well there is good news for you. My wife Linda has this problem and has found a solution. 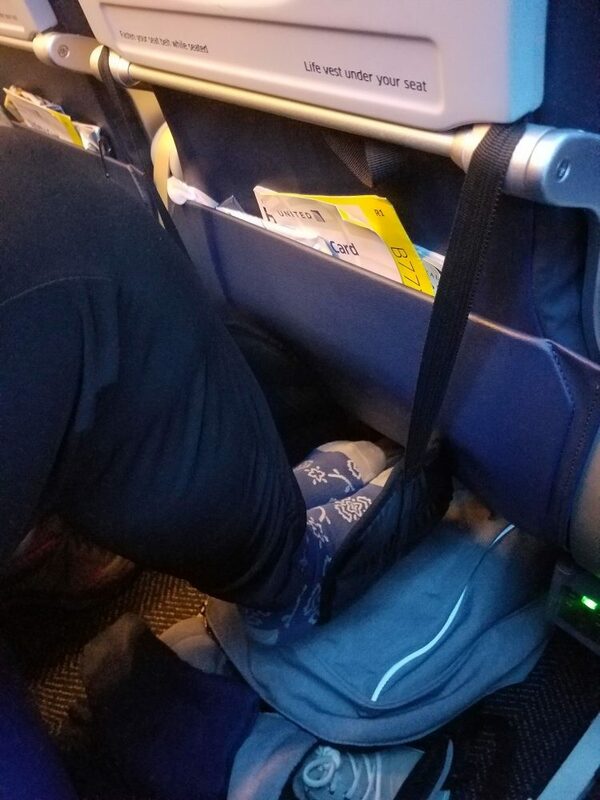 They make a foot sling that hooks over your seat tray. It lets you rest your feet much higher with out the seat bottom cutting into your legs. It runs in the $15 range. My wife used it on out recent trip to Israel and found that it made it easier to relax, which is the goal for all of these products and ideas. Things You Might Not Think Of! Make sure your seatbelt is showing so the flight attendant doesn't have to wake you up to check. That sums it up. Leave comments if you have more suggestions, but those are our ideas for how to sleep on an airplane.